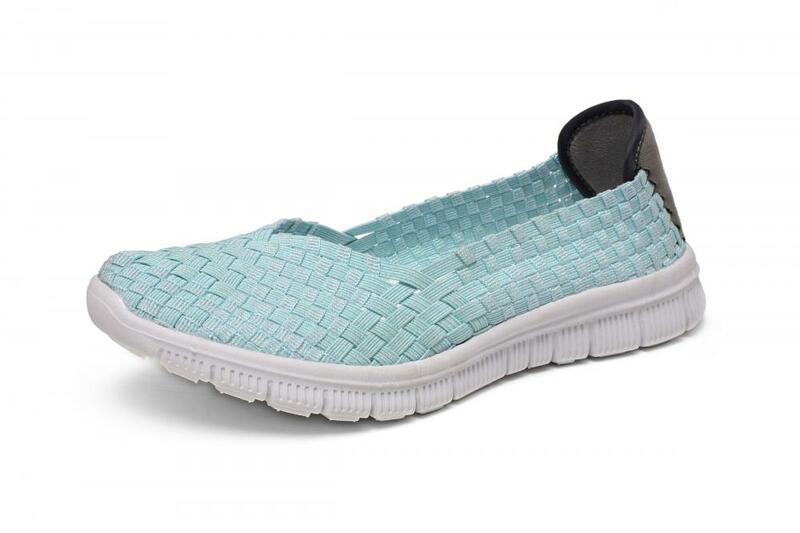 Powder Green Slightly Curved Head Design Woven Pumps, loved by young ladies. 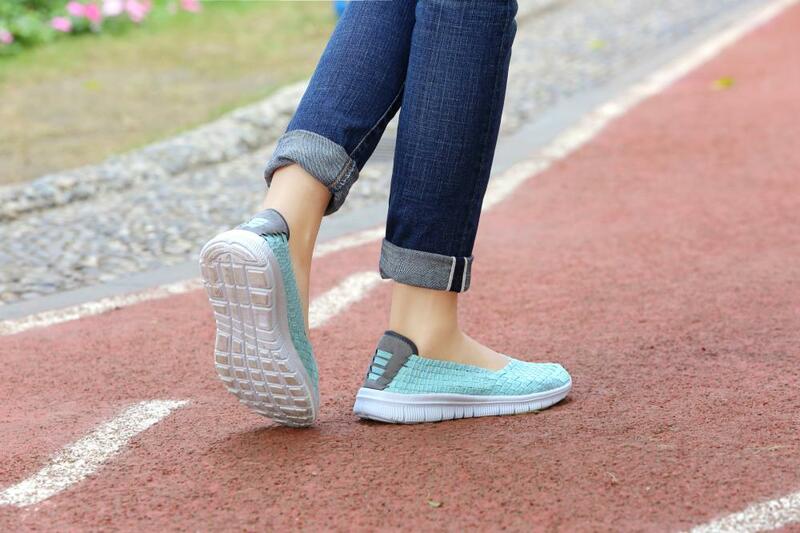 Slightly curved head design, so that shoes look more lively and agile. 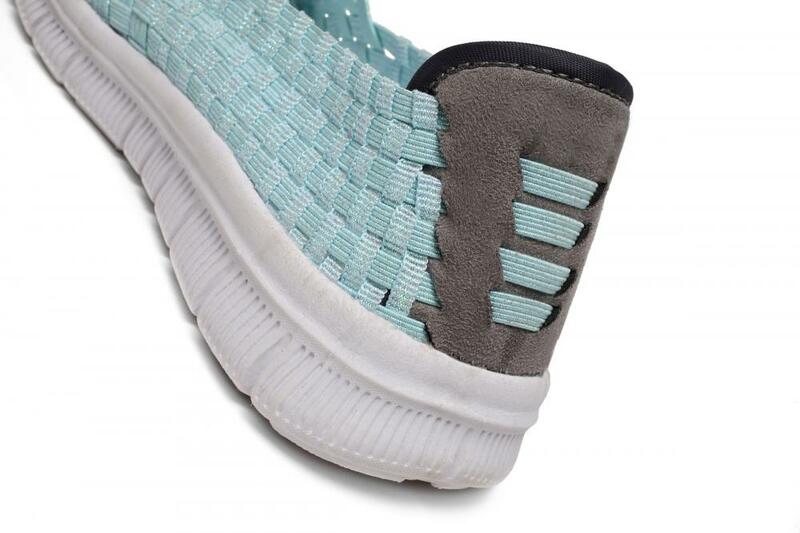 Unique woven mesh designed to increase the air flow inside the shoe, so your feet breathe freely, keeping dry all day. Light weight style, suitable for running or walking also daily working. 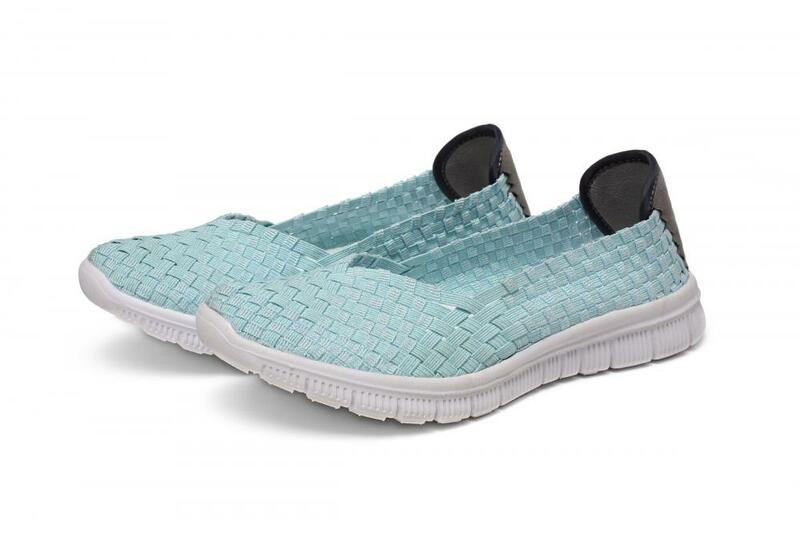 Zhongshan xiaolan town Tata Kang shoes factory, with advanced production technology and management experience. Hope that the majority of domestic and foreign businessmen contact us and negotiate, we will use better products and services to your satisfaction! Super Lightweight shoes, weighing about 1.0 kg. It's can't avoidable that you will receive the shoes with some smells from original material as it's new. Looking for ideal Slightly Curved Head Design Woven Pumps Manufacturer & supplier ? We have a wide selection at great prices to help you get creative. 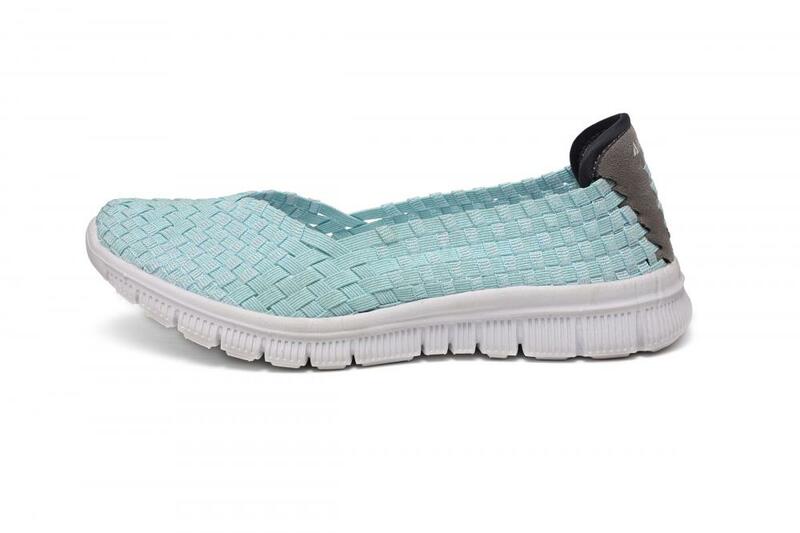 All the Powder Pink Green Woven Pumps are quality guaranteed. 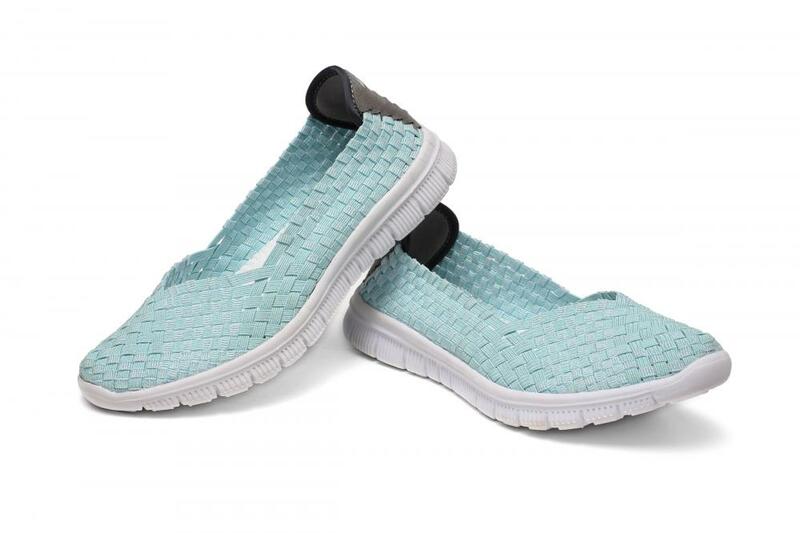 We are China Origin Factory of Unique Woven Mesh Pumps. If you have any question, please feel free to contact us.